Our handy CBD capsules are easy-to-swallow, are vegetarian friendly and allow you to get your daily CBD intake conveniently on the go. 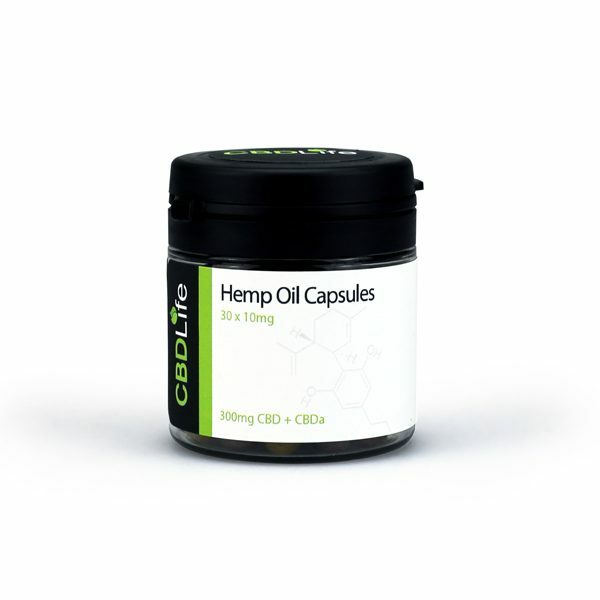 CBD Hemp Oil Capsules are great for those who do not like the taste of the natural raw CBD hemp extracts but still want to benefits associated with them. The capsules are filled with the same high quality full spectrum hemp extract that we use in our oil which is then infused into organic coconut oil. The suggested serving for this product is 1 CBD Capsule 1-2 times a day generally spaced approx. 6-8 hours apart.